The present role of Extraordinary Minister of Holy Communion is a revival of a privilege that belonged to the laity up to the 8th century. 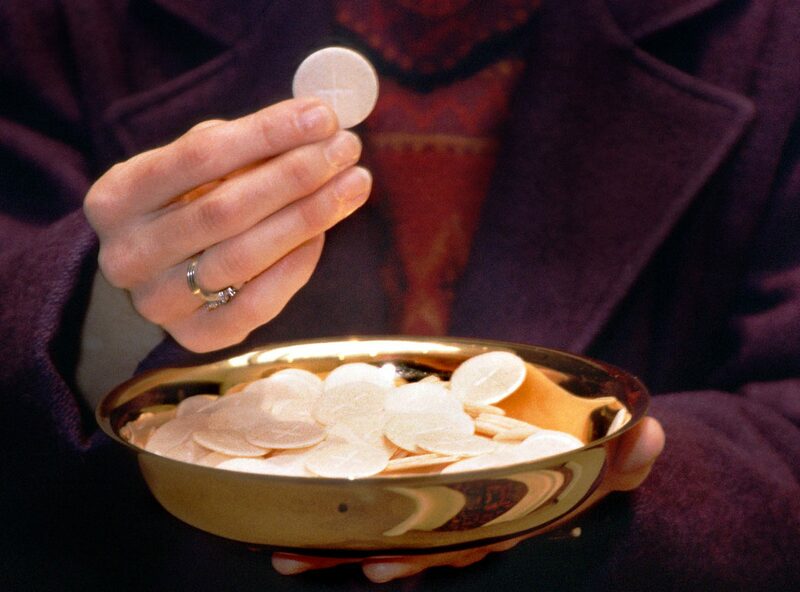 When required, they help the clergy to distribute Holy Communion at Mass and take Communion to the sick and housebound in their homes and local nursing homes. This ministry is appreciated by all who are unable to be present at Mass, but who, through the services of our Ministers are united to the congregation in the Church. To find out more information regarding this ministry please contact us.